Brian .... The Devil's Spawn Horton? BHA4EVA12 your boys took one hellova beating,NOW PISS OFF. 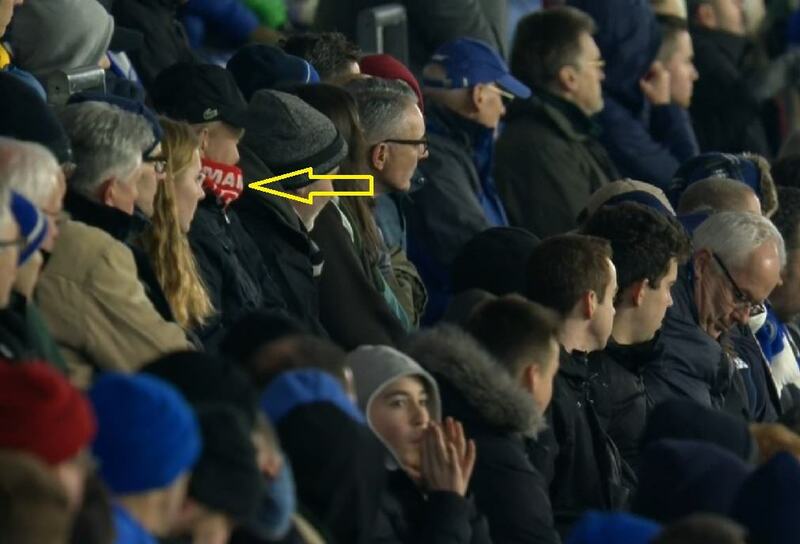 This dickhead and the dickhead wearing a Tottenham scarf.